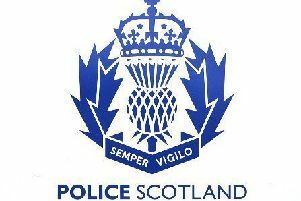 A body was discovered near the Aberdeenshire village of Tyrie last night (Tuesday 15th September). Police stated that there are no apparent suspicious circumstances. Whilst the body has yet to be formally identified, the family of missing Ellon man Kevin Bartlet have been informed. Mr Barlett was last seen in the Ellon area at around 12.30pm on Monday, 14 September.